Washington D.C., Aug 25, 2018 / 10:01 pm (CNA).- Cardinal Donald Wuerl of Washington has denied a report that he was informed about restrictions apparently placed by the Vatican upon his predecessor, Archbishop Theodore McCarrick. “Cardinal Wuerl did not receive documentation or information for the Holy See specific to Cardinal McCarrick’s behavior or any of the prohibitions on his life and ministry suggested by Archbishop Vigano,” the cardinal’s spokesman, Ed McFadden, told CNA. Vigano wrote it was “absolutely unthinkable” that Archbishop Pietro Sambi, nuncio at the time the restrictions were imposed, would not have informed Wuerl about the restrictions placed upon McCarrick, who was, according to DC sources, living at that time in Washington’s Redemptoris Mater Seminary. “I myself brought up the subject with Cardinal Wuerl on several occasions, and I certainly didn’t need to go into detail because it was immediately clear to me that he was fully aware of it,” Vigano added. The archbishop mentioned one specific interaction, in which he raised with Wuerl a vocations promotional advertisement inviting young men to meet with McCarrick. Wuerl, he said, immediately said he would cancel the ad. A source close to the cardinal told CNA that Wuerl had the impression some issues had arisen when McCarrick left the seminary, but neither McCarrick nor the apostolic nuncio spoke with him about the matter. McCarrick was removed from ministry on June 20, after the Archdiocese of New York deemed credible an allegation that he had serially sexually abused a teenage boy in the 1970s. Since that time, allegations have been made that McCarrick serially sexually abused at least one other teenage boy, and that he sexually coerced and assaulted young priests and seminarians during his decades of priestly and episcopal ministry. On July 28, McCarrick’s resignation from the College of Cardinals was accepted, and he awaits a Vatican trial. A source close to McCarrick’s case told CNA that when Wuerl was informed that McCarrick was being investigated for an allegation of sexual abuse, he requested that McCarrick withdraw from public ministry, and McCarrick refused. 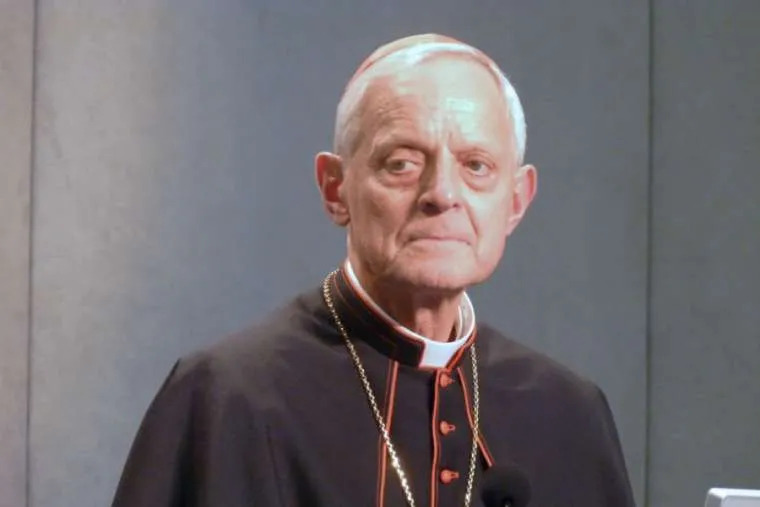 The source said that Wuerl was not permitted by canon law to forbid McCarrick from exercising ministry in the Archdiocese of Washington, and that McCarrick has also refused requests from other Church leaders to avoid travel or ministry in their dioceses. Vigano’s missive said that McCarrick has exercised influence over Vatican figures for decades, saying that the archbishop has had particular influence over Pope Francis. He said that McCarrick influenced several of the pope’s recent episcopal appointments, among them the 2014 appointment of Cardinal Blase Cupich to the Archdiocese of Chicago and the 2016 appointment of Cardinal Joseph Tobin to the Archdiocese of Newark. The Vatican has not yet responded to Vigano’s testimony. Houston, Texas, Sep 5, 2017 / 12:30 pm (CNA/EWTN News).- Amid the immense devastation left behind in the wake of Hurricane Harvey, Cardinal Daniel DiNardo of Galveston-Houston assured the people that God is with them in their suffering. 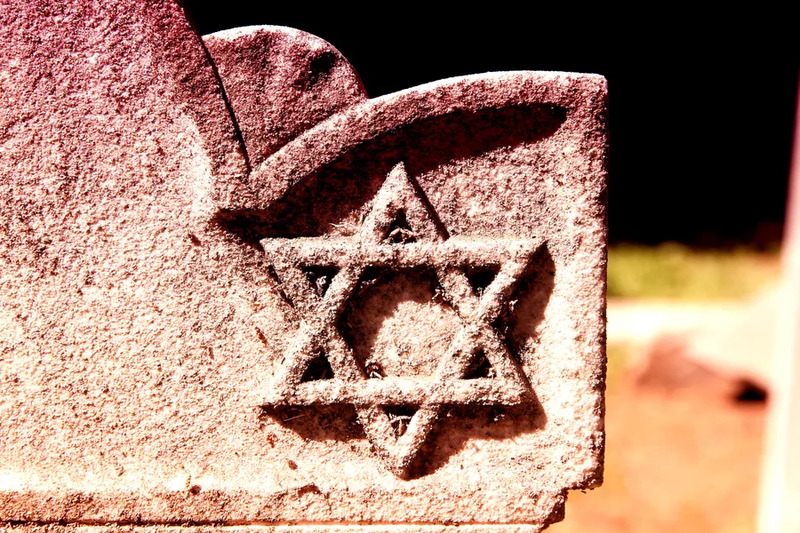 Washington D.C., Feb 27, 2017 / 02:24 pm (CNA/EWTN News).- The U.S. bishops are responding with solidarity and concern for the Jewish community, following a surge in anti-Semitic actions in recent weeks. “The Cardinal (Wuerl) lies shamelessly.” Yeah, that seems about right. Expect Archbishop Viganó to be viciously attacked by Bergoglio’s thugs (Iverleigh, Martin, Rosica, others). May Our Lady strengthen him by her prayers. Vigano must clarify first why did he resign? was he one of those anti Francis who wanted an Italian pope?? ?